Despite protests from conservationists, local tribe leaders, Democratic lawmakers and even the United Nations’ expert on Indigenous rights, at 6 a.m. on Friday the Trump administration will allow citizens and companies to start staking claims on sections of the Bears Ears and Grand Staircase-Escalante national monuments in Utah so the new stakeholders can conduct hard rock mining on the formerly protected lands. 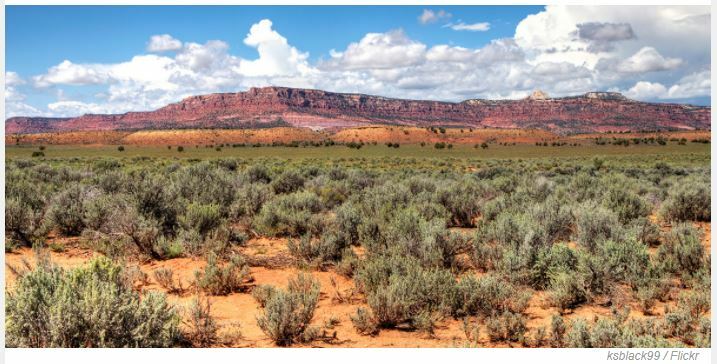 “It is outrageous to witness the dismantling of the Bears Ears national monument, in what constitutes a serious attack on Indigenous peoples’ rights in the United States,” said Victoria Tauli-Corpuz, UN Special Rapporteur on the rights of Indigenous peoples. I’m ashamed to be an American.